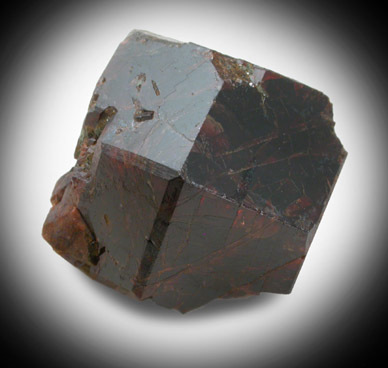 Description: Single crystal of wine-red almandine garnet with smooth, lustrous faces. 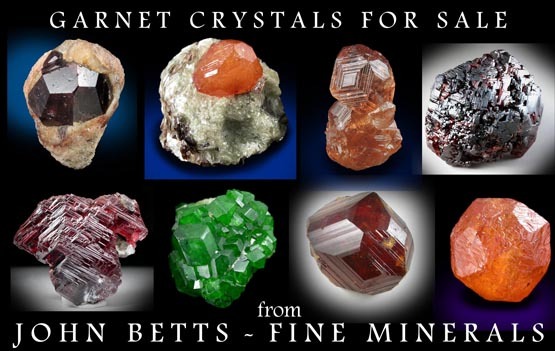 The crystal shows all or parts of six crystal faces. Several areas show good translucency. This is the second-best Rorer had from this locale. Ex. John A. Rorer, Jr. collection; collected on a geology field trip University of Va.